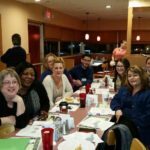 Local 5142 represents Registered Nurses at Memorial Hospital of Salem County in Salem, NJ. 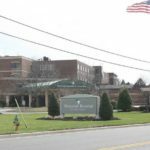 Nurses at Memorial Hospital of Salem County voted throughout the day on Thursday, December 13 to ratify a first contract agreement between HPAE Local 5142 and the new owners of the hospital, currently CHA. 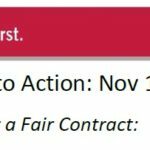 Local 5142 Ratifies Tentative Agreement! Last night, our union brothers and sisters voted overwhelmingly to ratify the Tentative Agreement. 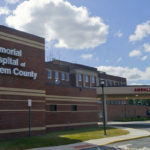 The 408 workers at Memorial Hospital of Salem County who were just sent layoff notices have little reason to fear that they're going to lose their jobs permanently, but they must be feeling some trepidation over what comes next. 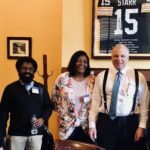 On Monday, June 11th, your local President Pam Greenthomas, HPAE President Ann Twomey and HPAE staff members attended a meeting with NJ Senate President Stephen Sweeney. 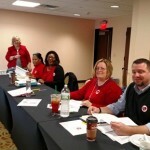 Our last bargaining session with the hospital representatives was on February 5. We gave them a comprehensive proposal which includes all of our outstanding issues. The employer will respond to our proposals at our next bargaining session on March 9. 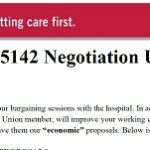 Local 5142 Update: It’s time to fight back! 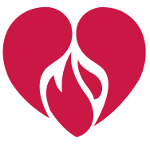 As you know, Prime Healthcare Foundation has backed out of the sale of Salem Hospital. This does not change the fact that we need to continue to build our power as a union to win a fair contract. 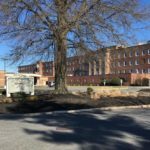 The State Health Planning Board, an advisory panel to the Commissioner of Health, voted to approve conditions on the sale of Salem Hospital to Prime which will protect nurses, the patients, and the community. 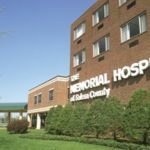 Approval of the sale of The Memorial Hospital needs to be expedited for the good of the facility and the community it serves, state regulators were told Wednesday night. 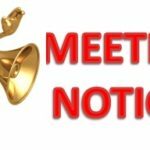 As negotiation between Registered Nurses and management at Memorial Hospital of Salem County (MHSC) have become challenging, both sides agreed to have a federal mediator join negotiations on Friday, November 18. 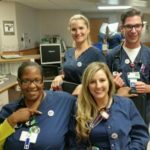 On November 17, we need all members to wear buttons and take part in flyering the hospital to show our solidarity and support for a good contract. 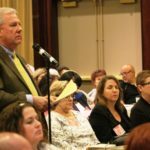 At the HPAE 2016 Convention, elected delegates made important decisions about the future of our union through a series of proposals, including an increase in membership dues. Contract negotiations which were held last month remained extremely contentious. 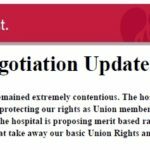 The hospital continues to reject our key proposals around union security, protecting our rights as Union members and wages.